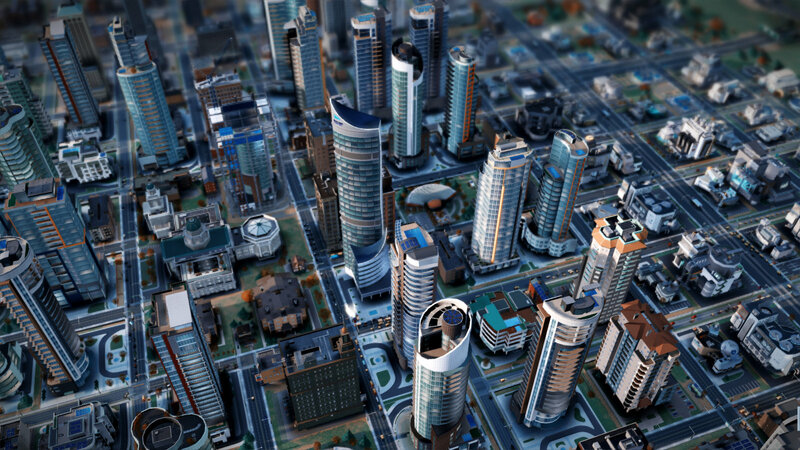 In the near future, it may be possible to mod your SimCities to your heart’s desire–and Maxis is totally cool with that. Specifically, Katsarelis mentioned Valve’s Steamworks, whose Steam Workshop allows modders to upload files straight into Steam for other players to download into their game with minimal effort. Something similar could be in the horizon for Origin, but as Katsarelis says, “these things take time.” It might be a good thing that Maxis wants to get the game running more smoothly first. Crashing is still an issue on some days, and Katsarelis wants the game “solid” before modding is actually implemented. I’m a closet SimCity fan despite the issues. Have you been playing the game and formulating ideas and wishes for the mods? Tell us in the comments, or discuss SimCity in our forums!